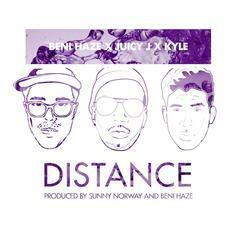 The latest from producer Beni Haze, featuring Juicy J and Kyle with additional production from Sunny Norway. Free download. The latest from rising producer Beni Haze, featuring Pusha T and Planet VI.